drink category and has got 85 per cent volume share. Parle Agro is planning to take on the competition at a different level altogether and has earmarked nearly Rs.40 crore investment plan for this summer and plans to invest that during the IPL season. The company is expecting to grow at 50 per cent with Shah Rukh Khan as its brand ambassador and is planning to enhance the distribution base by almost 30-40 per cent. Parle Agro is planning to increase the sales turnover of its Frooti brand the turnover of which stands at Rs.1,500 crore. Parle Agro is also all set to come out with a new campaign featuring Shah Rukh Khan during the IPL seasons. The new campaign of Frooti has been created by Creative Land Asia. 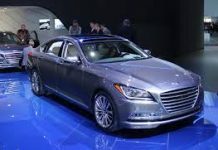 The company is trying to reach out to new segments such as Hotels, Restaurants and Catering. They are also doubling the number of factories which operate on the franchise model. 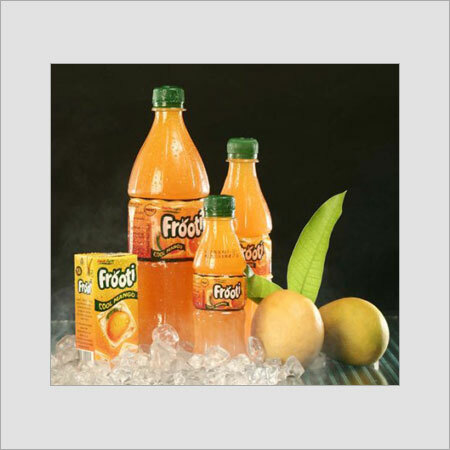 The company as well as the brand ambassador is pretty excited about this development as the company has appointed a national brand ambassador for Frooti for the first time. In the words of Nadia Chauhan, Chief Marketing Officer, Parle Agro, “This is the first time that we have appointed a national brand ambassador as we want the advertisement to cut through and build scale for Frooti. We expect to grow at 50 per cent this year with Shah Rukh Khan on board. We have appointed him for a period of one year”. This move is definitely going to take the war of Parle Agro with multinational companies like Coca Cola and Pepsi in the beverage category to the opposition’s camp in the coming days and it remains to be seen how the biggies make a counter move. Indian consumers love for desi namkeen snacks!